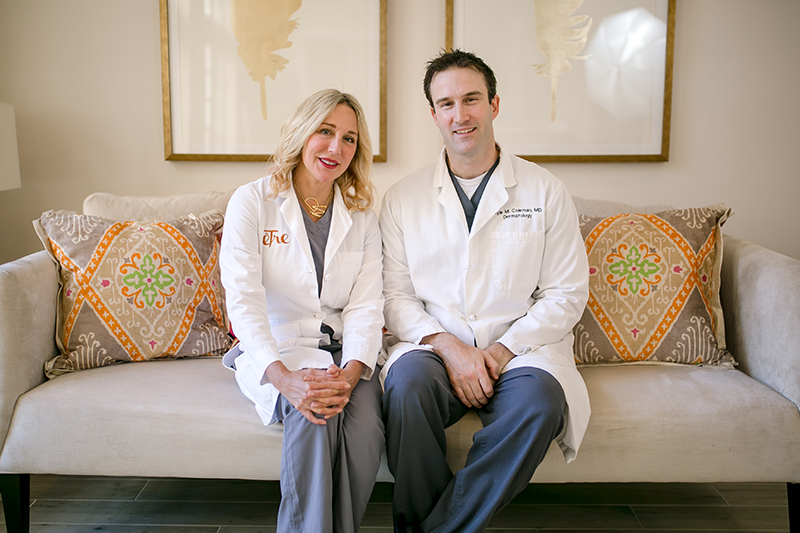 The doctors at Etre Cosmetic Dermatology & Laser Center are advancing cosmetic dermatology through cutting-edge clinical trials and by integrating the latest technologies and leading-edge treatments such as body contouring through CoolSculpting® and laser liposuction, leading skin rejuvenation services such as IPL Photofacials, and anti-aging techniques like Botox® and Dermal Fillers. Drs. Donofrio and Coleman pride themselves on providing premium, personalized treatment coupled with the highest level of service.